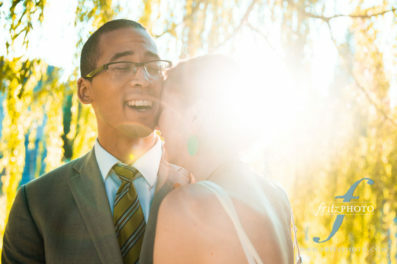 We love being wedding photographers at St Mary’s Cathedral in Portland, Oregon. A stunning wedding venue! Please browse this selection of blog posts from a few of weddings we’ve photographed there, and then Contact Us to talk over your wedding!